We want to continue to spread this knowledge; we feel that it is almost a mission for us – to spread the word! 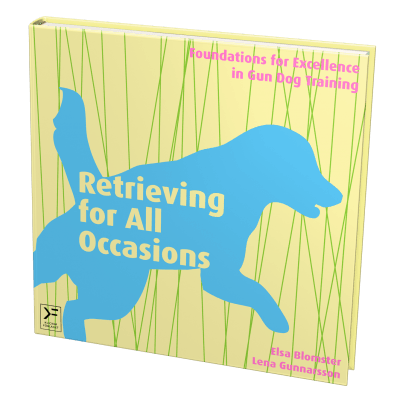 Here comes another interview in our series of different interviews with great instructors and dog trainers. 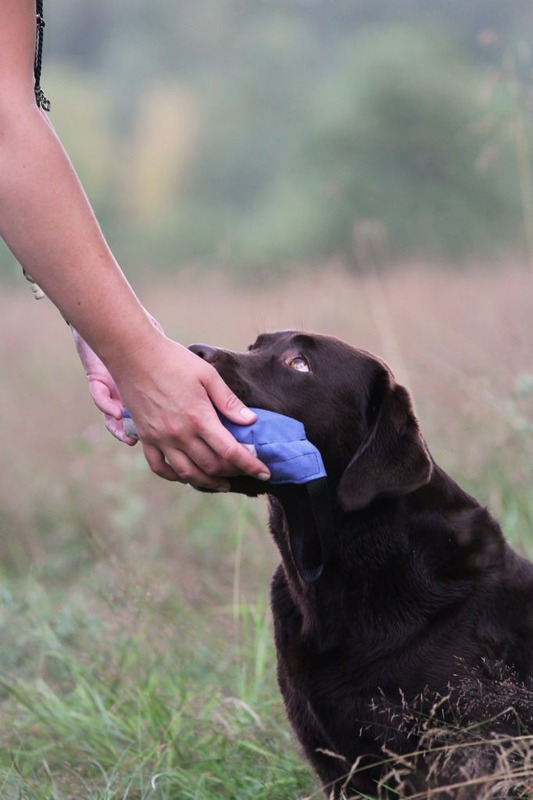 Today Håvard Bakken will answer some questions and give us a couple of tips about gun dog training. Enjoy the interview! 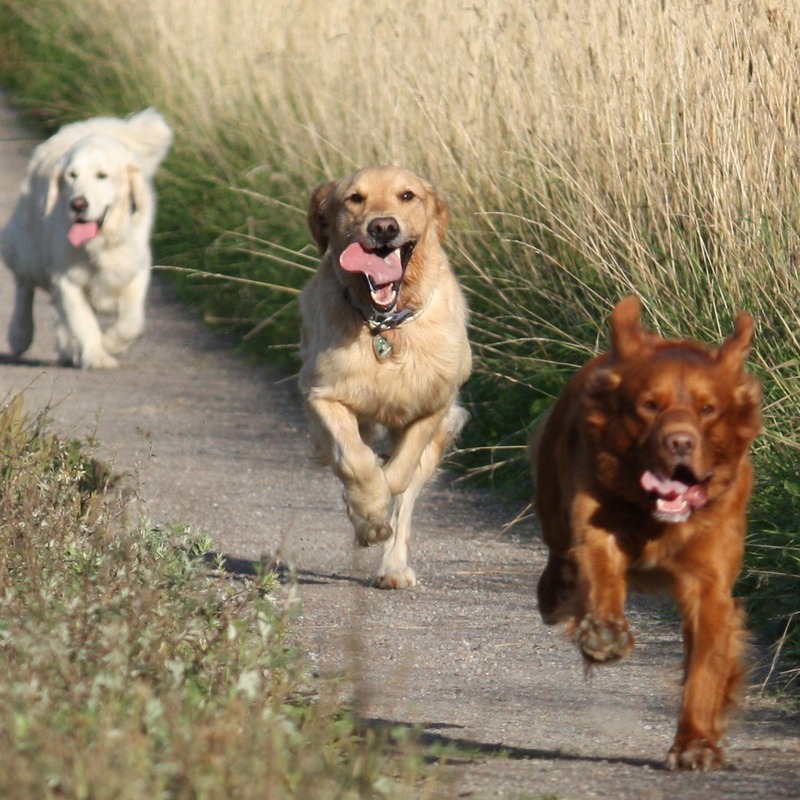 Experiences with dogs: I have had gun dogs (black and red setters, as well as pointers) during half a century. I got my first dog in 1982, a red Irish setter named Marat. Since then I have competed with many different dogs on all different levels (young dog class, open class, and winner class) in gun dog trials in Norway and Sweden. I think I got prices on all levels in all classes. I became a gun dog judge in 1992 and I have judged a lot. 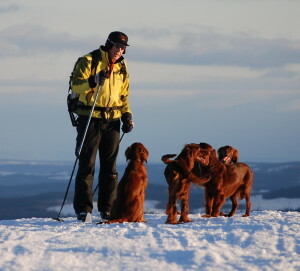 Company: I run Canis Åre/Trondheim and breed red Irish setters under the kennel name Fjellstårsas together with Anna Karin Lundmark. 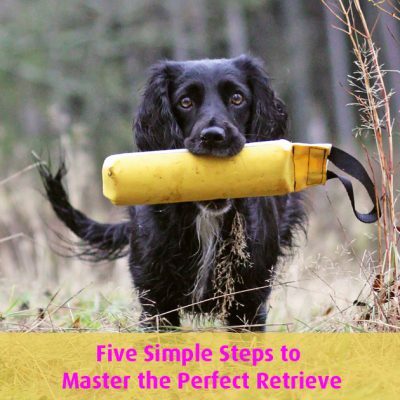 Dogs now: Six Irish setters – three of them are clickerwise and I have trained them together with Anna Karin Lundmark. In addition to my genuine interest in hunting during all these years, I think it is a lot of fun to take part in trials with a god dog. It should be fun both for my children and for me to do dog training. We often train together and they can help me with a lot of things such as putting down or remove a bowl with tidbits. I am convinced that the positive training method is an efficient way to train your dog. I am still not good enough to be able to train dogs with behavioral problems. I have worked a lot with Helen Phillips (who wrote the book Clicker Gundog). She is one of few, whom I know, who is so good that she can apply the positive reinforcement method to the gun dog training. I do it through play and something called “bambling”. “Bambling” is an exercise that Helen Phillips taught me, and it helps the dog to get into a working mood. We walk around in circles with the dog on a leash and wait for the dog to seek contact with us. We throw tidbits on the ground to reward and reinforce the contact. As a dog handler I yawn and I am careful to have my shoulders lowered. As soon as the dog eats tidbits from the ground, walks with a loose leash, and seeks eye contact, I know that the dog is in a working mood. To have fun all the way! If that aspect is not there, there is no reason to train at all. Cooperation. As I have so many dogs I work with those who want to collaborate. The others get to watch. Dogs that work with me must deserve my attention and we train a lot on that. The funny thing is that the audience learns this, and the next time they work with me they have an okay focus during a longer time. Thank you very much for this interview, Håvard! 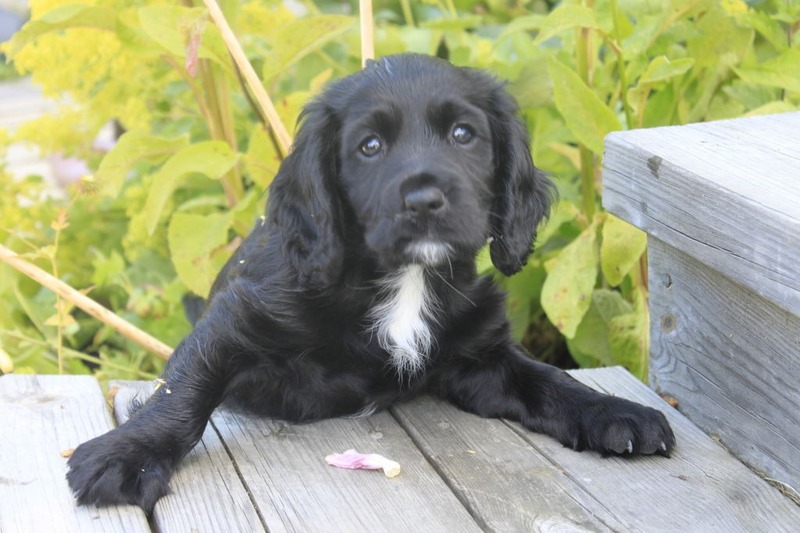 Good luck with all your gun dog training in the future. We hope that many of you have been inspired by the interview with Håvard. We will continue to interview interesting instructors and dog trainers. 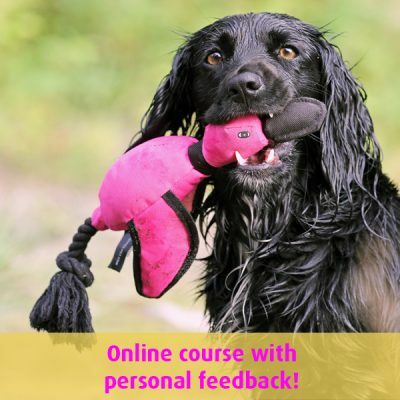 Tell us if you would like to know more about a dog instructor.